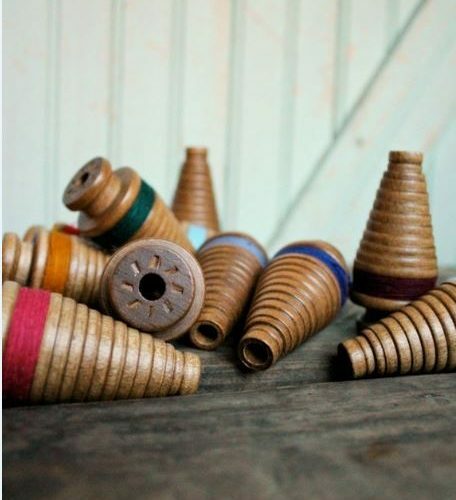 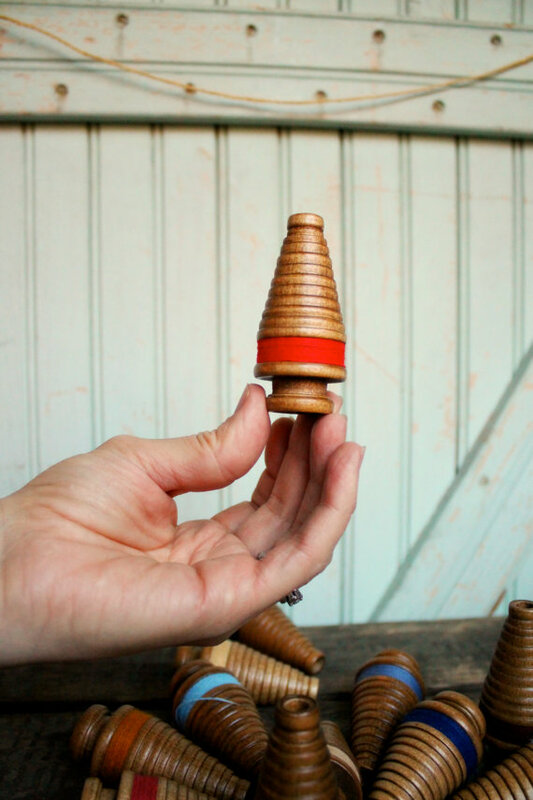 These beautiful little cone bobbins were originally used to store yarns for different operations. 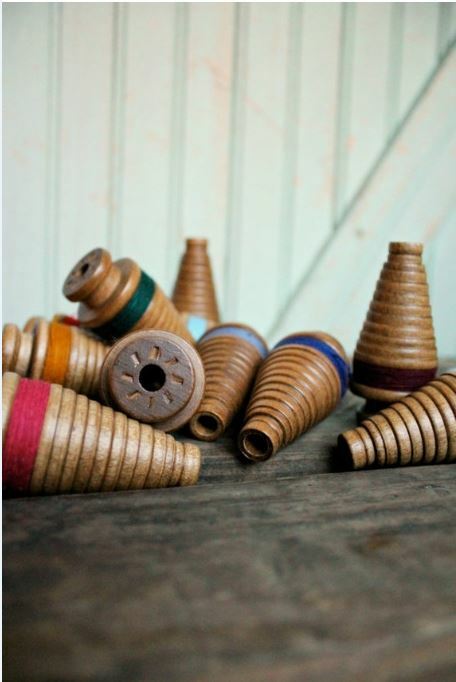 Now they can be used as a mount for stumpwork or as a stunning storage solution. 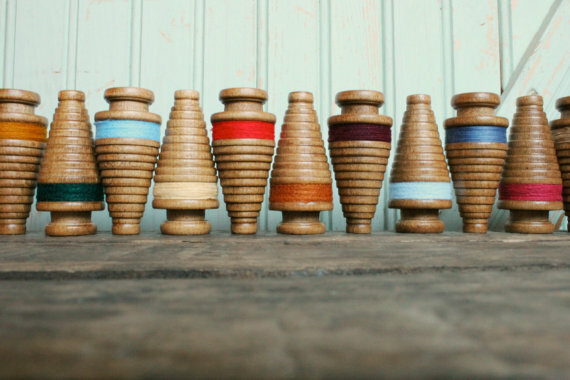 Either way these bobbins are a beautiful way to decorate your home.